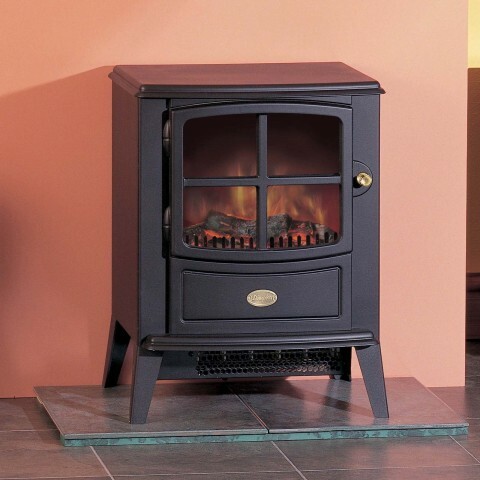 The Dimplex Brayford is a compact free standing electric stove perfect for all the family it is designed to fit in or on a standard fireplace and hearth. 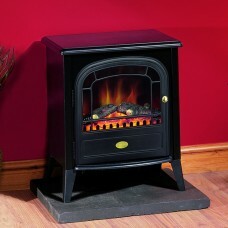 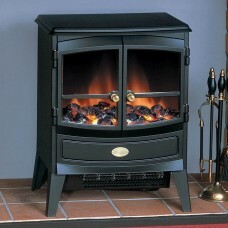 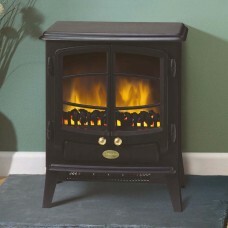 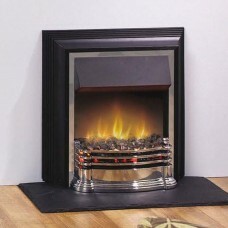 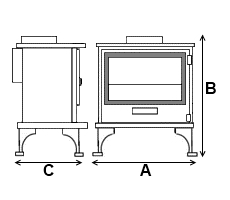 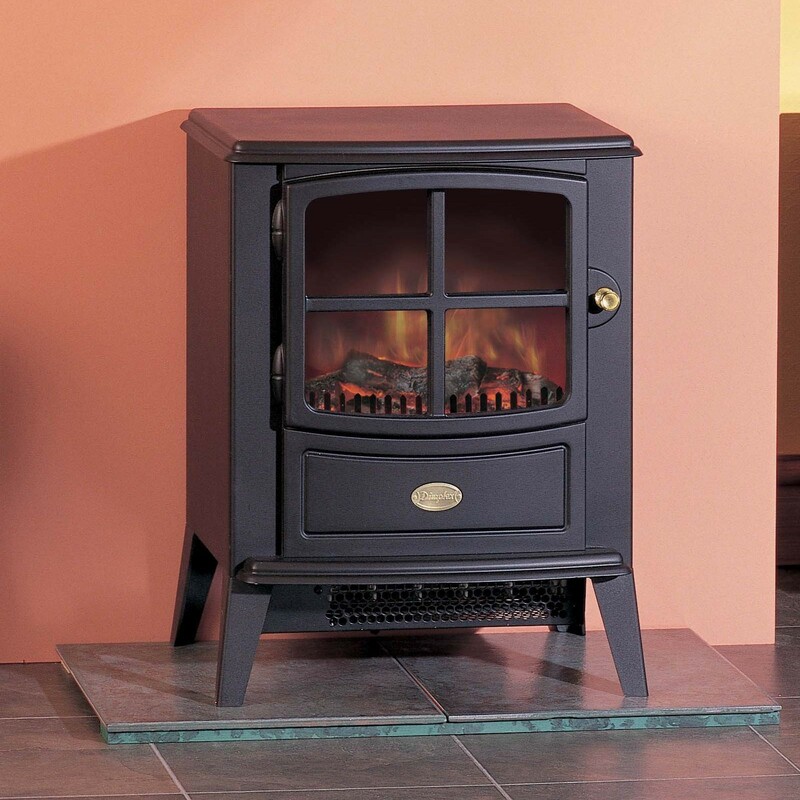 The Dimplex Brayford stove is a compact stove designed to fit in or on a standard fireplace or hearth. 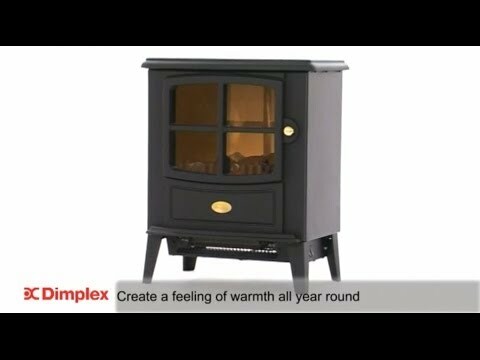 With its black cast effect finish the Dimplex Brayford features the Optiflame log effect and gives the effect of a real traditional stove but with the simplicity that comes with an electric fire.